Can you guess if these pictures were taken in the abandoned city of Chernobyl, where a nuclear disaster has left a once great city to rot….. Or was the picture taken in Detroit, known its scenery. #2. How about this Creepy building, Detroit or Chernobyl? 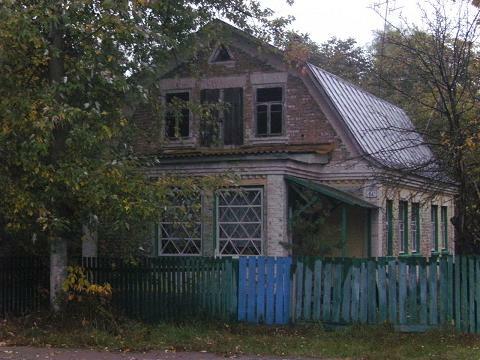 You will be happy to know this house is for sale in the great city of Chernobyl as well…. And I hear the rent is cheap! 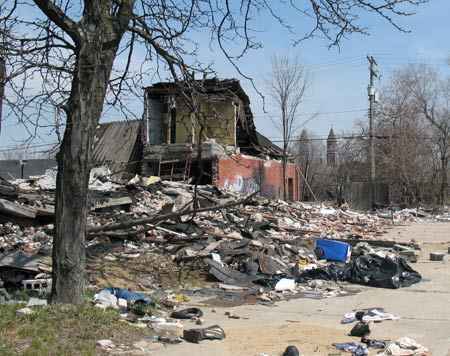 Surprisingly this eye sore resides in the Motor City! Hard to believe this could be either one, it looks like the South of France but is it?…. No its not a tropical get away. This too is Detroit and the weather is beautiful this time of the year. Now try to guess the city by the citizen. 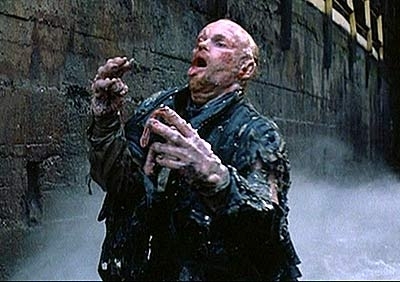 Has this man mutated from the nuclear fallout in Chernobyl? Or has this Detroiter just been laid off of work? Last one! 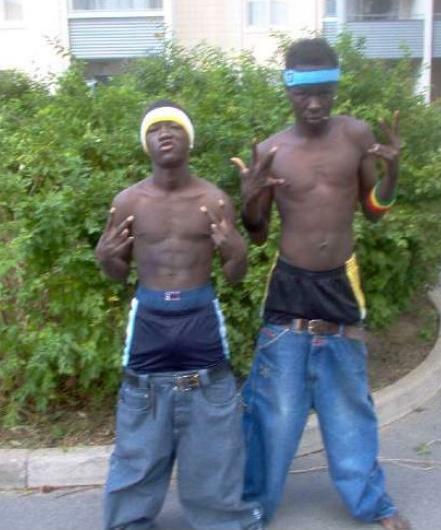 Where are these 2 brothers from? This is an easy one for anyone who knows their history. 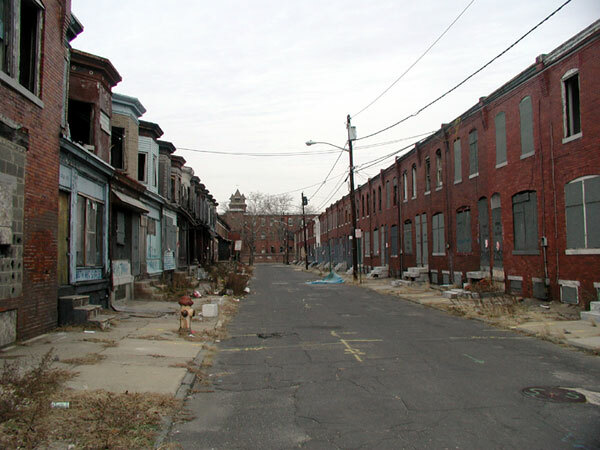 If you guessed Detroit you were way off. These two are Chernobyl natives Igor and Vladimir Grigochovoslav. The 2 brothers who are responsible for the Chernobyl Disaster! This entry was posted in nerd stuff and tagged Black guys, Chernnobyl, Detroit, Disaster, Drinking games, Funny, Nuclear Fallout, Pictures, Quiz, Robocop, Test. Bookmark the permalink. 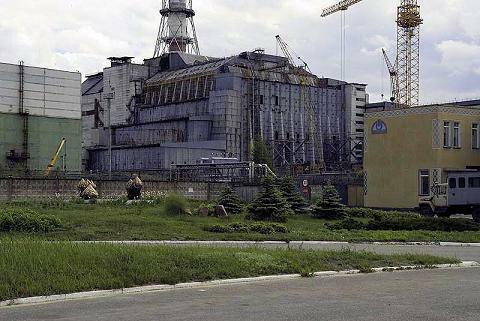 1 Response to Chernobyl or Detroit?